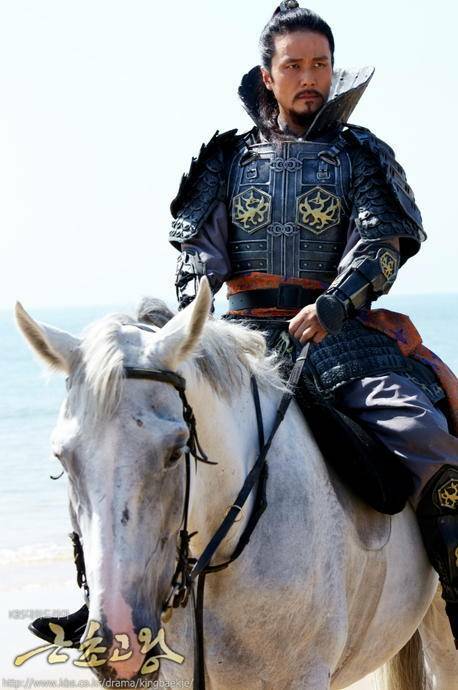 Also known as "The King of Legend"
Do you know about King Geunchogo? People who have climbed Mt. Baekdu say they feel angry. The sacred mountain of the Korean people is divided in half -- one half called Mt. Jangbaek belongs to China. China's historical distortions, as evidenced by such, is nothing new. History as recorded by the Chinese is thoroughly distorted from the winner's perspective and Korea has been a victim of this tyranny for at least 1,500 years. Then why is China bent on distorting Korean history? Is it because of the tomb tablet of the Korean king Gwanggaeto the Great located in Jilin Province? 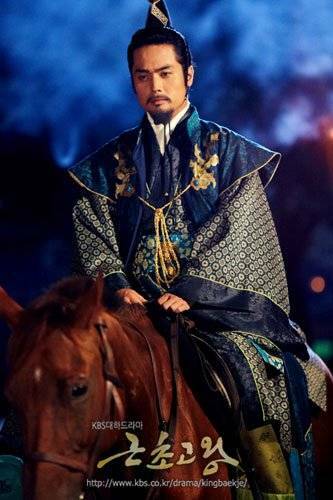 Who is the king mentioned in the Chinese record that says, "A king has come from Baekje (a Korean dynasty) (百濟到來之王)." This king is not Gwanggaeto but Baekje's King Geunchogo, who seized and ruled a Chinese region at least 60 years ahead of Gwanggaeto. [Spoiler] Added episodes 51 and 52 captures for the Korean drama "King Geunchogo"
[Spoiler] Added episodes 47 and 48 captures for the Korean drama "King Geunchogo"
[Spoiler] Added episodes 45 and 46 captures for the Korean drama "King Geunchogo"
Lee Ji-hoon "Time to get married, Lee Min-jung is my type"
Jo An returns as spy in "Gwanggaeto the Great"
[Spoiler] Added episodes 39 and 40 captures for the Korean drama "King Geunchogo"
Added episodes 37 and 38 pictures for the Korean drama "King Geunchogo"
[Spoiler] Added plenty of captures and stills for the Korean drama "King Geunchogo"
Kim Jung-hwa cast as female warrior in "Gwanggaeto the Great"
Added new captures for the Korean drama "King Geunchogo"
View all 370 pictures for "King Geunchogo"
eungusoo 18-19 years in 371 (the year of death Gogukwon)??? The film shows that he was born no later than 347. If he was born later - dishonest song about beans (because of a dramatic situation in the movie at some point, heated up to a limit) in Baekje would not be subject. 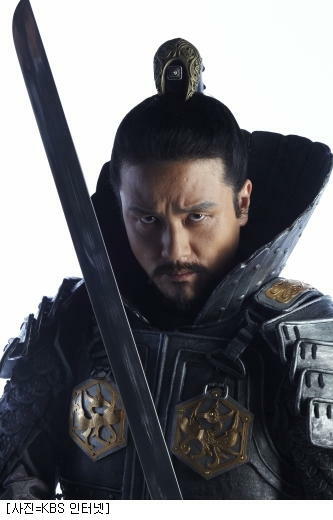 In the 57th series of Jin Go Do 371 says: "We tried to kill ... Geungusoo 18 years ago (baby)." In 352 (371-19 = 352)?? This is an incorrect translation into English (We tried to kill ... Geungusoo 18 years ago), or in a film in Korean and say?? If the child was born seven months after his coronation in Geunchogo 346 (35th series), how it can be 18-19 years in 371 (the year of death Gogukwon)??? Would be a pity - if, because of the error series awards do not get it. Actors that worked just fine (in the author's script)! Hopefully, without their rewards still will not leave. Series with the engineer can fix the errors. But the network to download English subtitles will have errors. 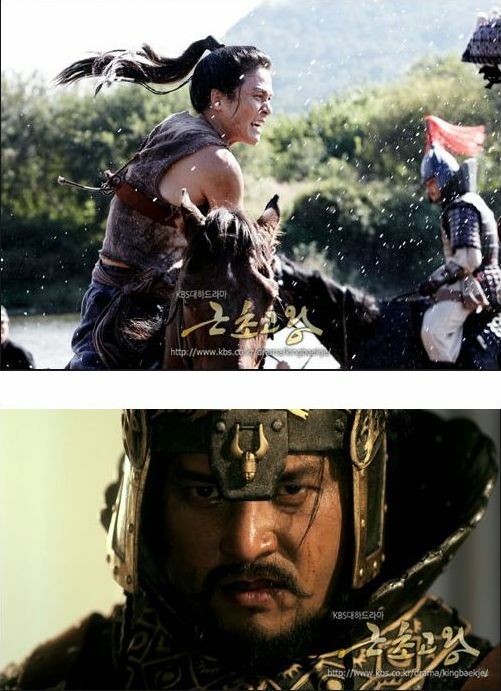 In the 57th series Jin Go Do in 371 year says:00:24:26,189 --> 00:24:30,624 "We tried to kill Prince Geungusoo 18 years ago. (baby)." In 352 (371-19 = 352)??? 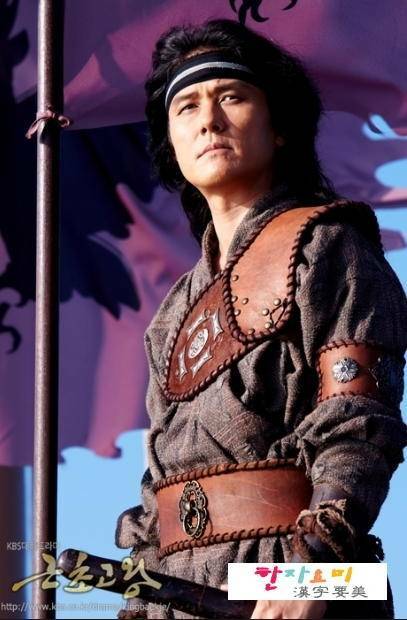 But Geungusoo was born no later than 347 in film!!! 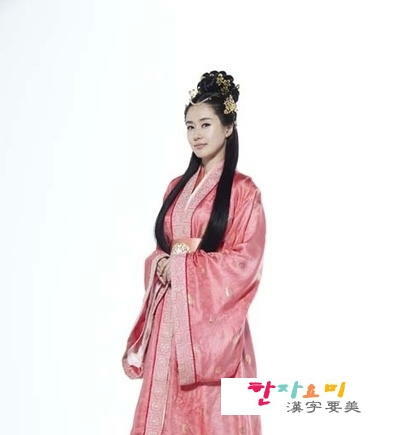 Geungusoo 18-19 years in 371 (the year of death Gogukwon)?? ?The film shows that he was born no later than 347. If he was born later - dishonest song about beans in Baekje would not be subject. Series with the engineer can fix the errors. But the network to download English subtitles will have errors. 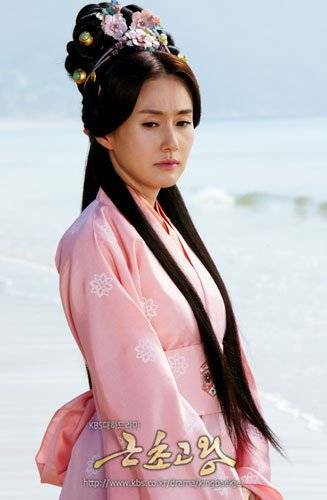 Kim Ji-soo - the best!!! If the child was born seven months after the Geunchogo coronation in 346 (35th series), how it can be 18-19 years in 371 (the year of death Gogukwon)?? ?